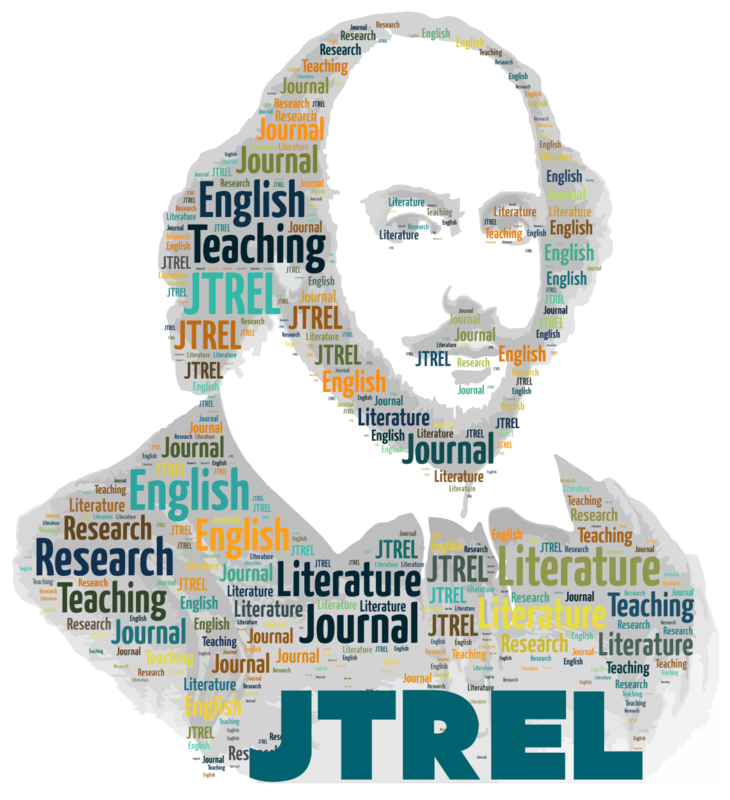 The Journal of Teaching and Research in English Literature (JTREL), launched in July 2009, is an international double-blind peer-reviewed open access journal dedicated to supporting scholarly exchange among teachers and researchers of Literature written in English. It aims to publish high quality, original research articles, reviews, author interviews and poems. It welcomes contributions not only from well-known senior scholars, but also from early-career researchers. The journal is published online four times a year by the Literature Special Interest Group of English language Teachers’ Association of India (ELTAI), Chennai, India. It does not charge any access or publication fees. Articles can be submitted throughout the year. Visit our submission page for specific deadlines for each issue and the mode of submission.